#1 Daily Source. Alive! 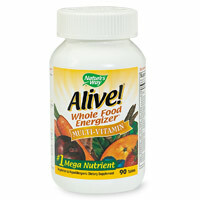 contains life-giving nutrients for more sources than any other supplement. #1 Absorption. Alive! nutrients are better absorbed into your blood stream because its tablets disintegrate up to 5X faster than other leading brands. #1 Quality. Alive! 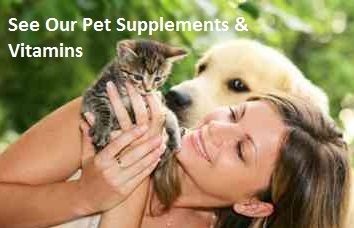 is made to the traditionally high standards of Nature's Way. Only the best ingredients are used such as chelated minerals, "flash glanced" fruits/veggies, and organically grown mushrooms - all laboratory tested for purity and potency. Vegetable modified cellulose, vegetable modified cellulose gum, vegetable stearic acid, silica, vegetable magnesium stearate, vegetarian glycerin.